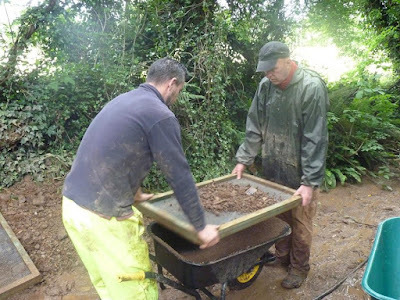 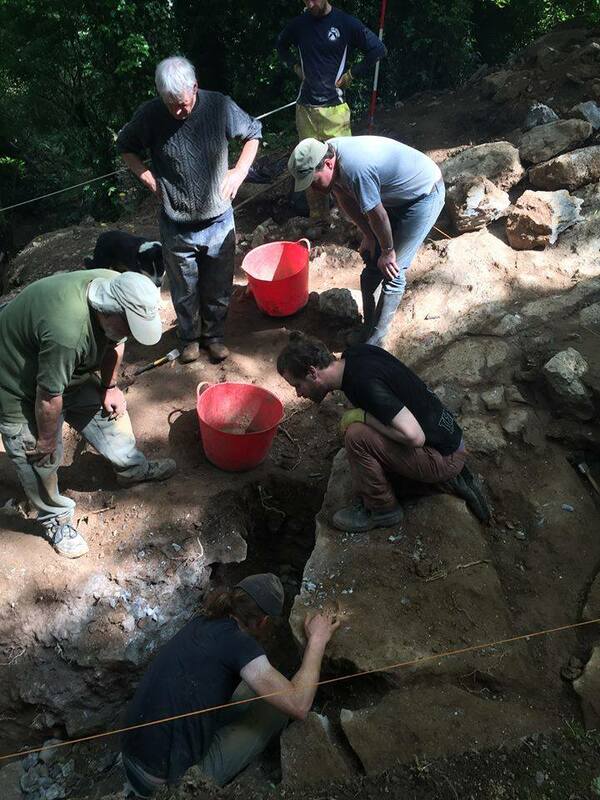 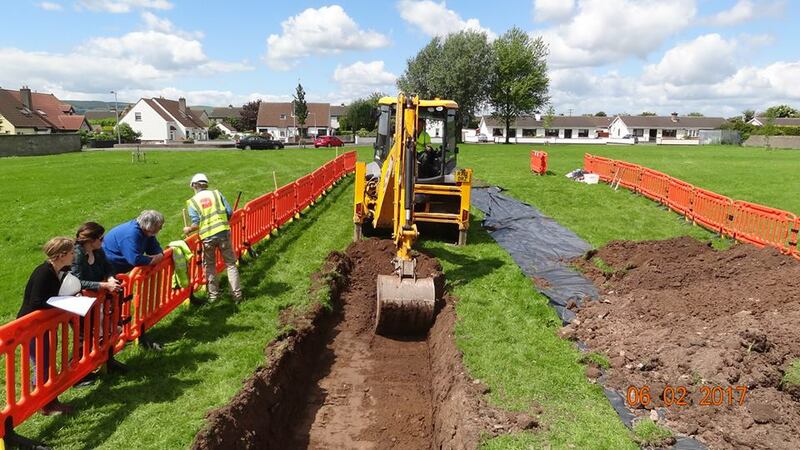 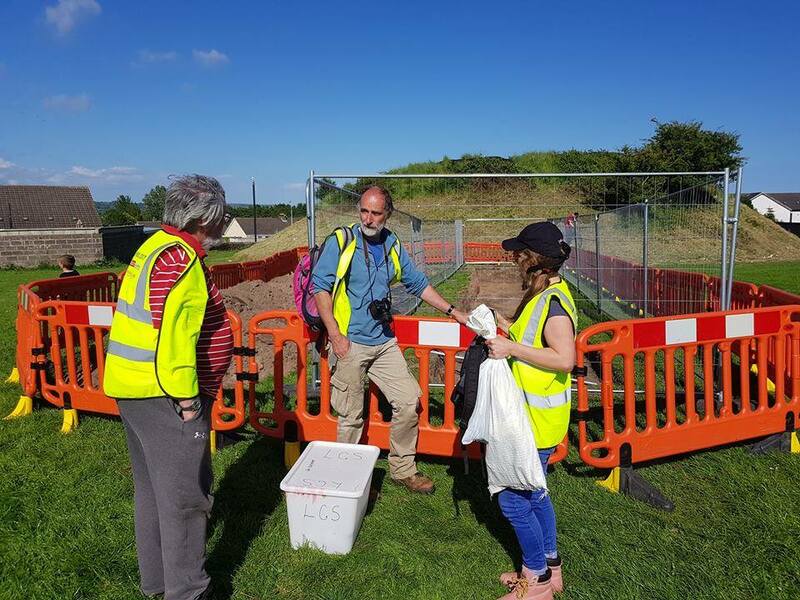 June has been a very exciting month with two important archaeological digs taking place. 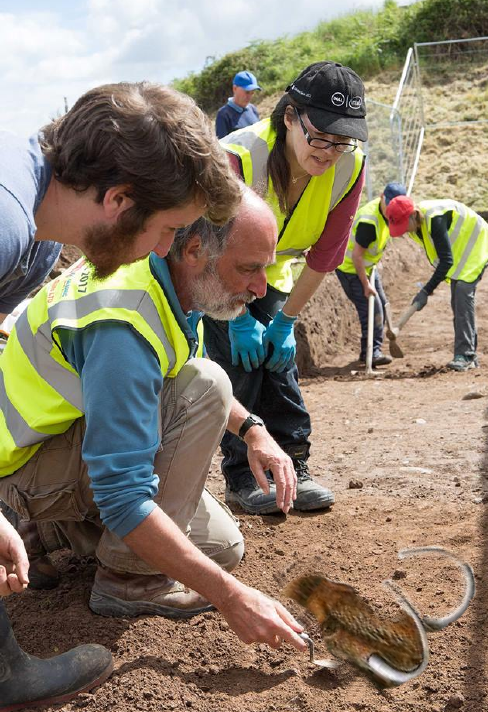 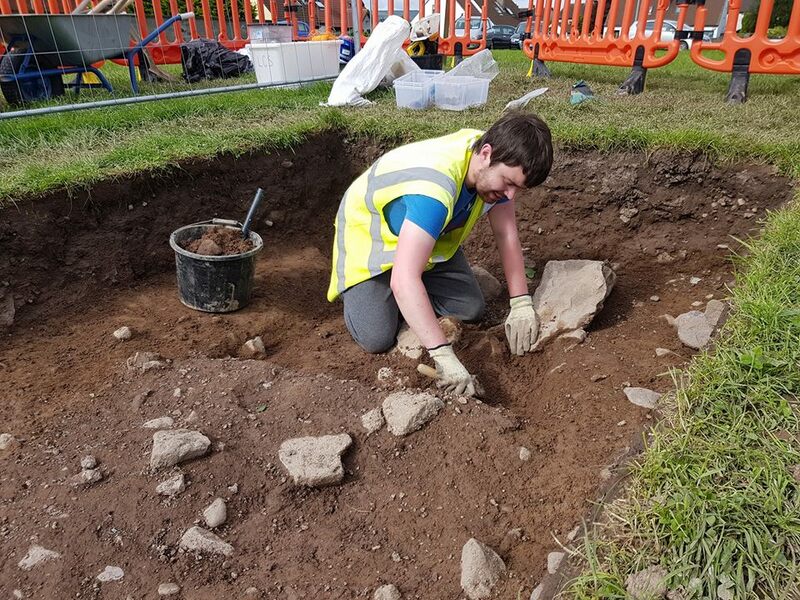 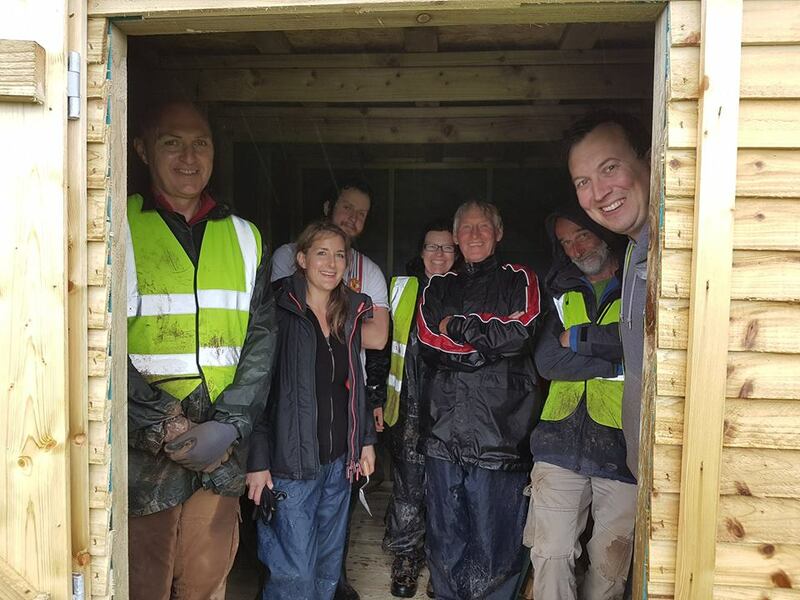 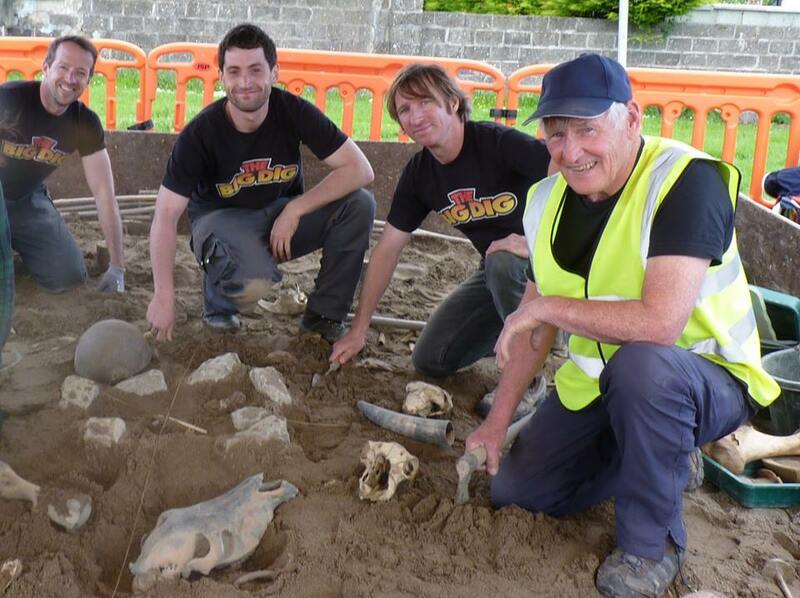 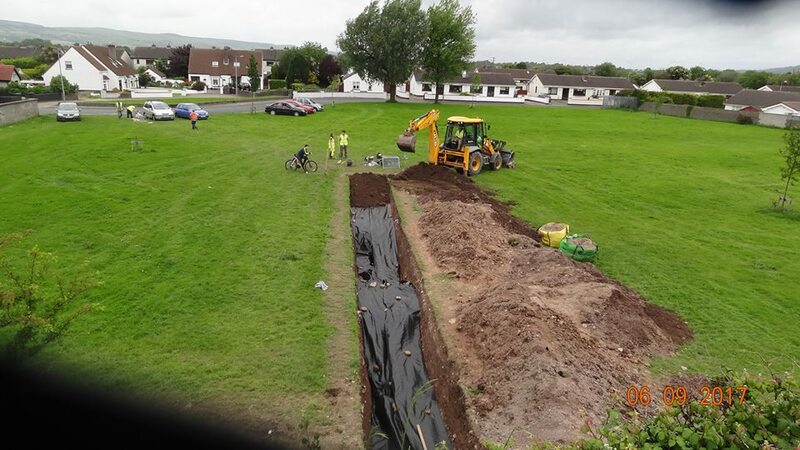 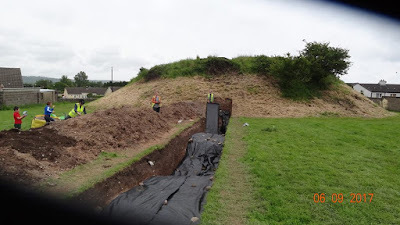 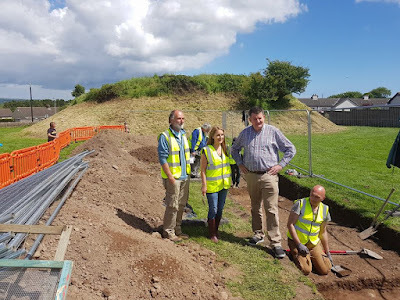 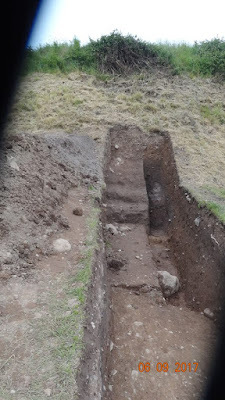 First there was the dig at Gallows Hill in Dungarvan led by Archaeologist Dave Pollock with volunteers connected with the museum helping. 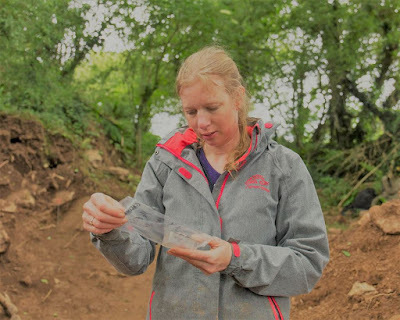 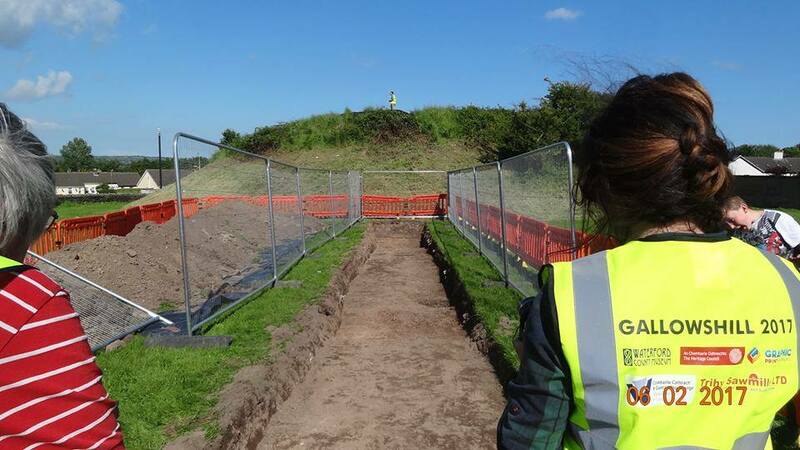 This dig uncovered important information giving clues as to the origins of Gallows Hill, including an unknown 17th century siege fort, a hidden Anglo Norman Motte, four ditches, a piece of worked flint, pottery, clay pipes and a cannon ball. 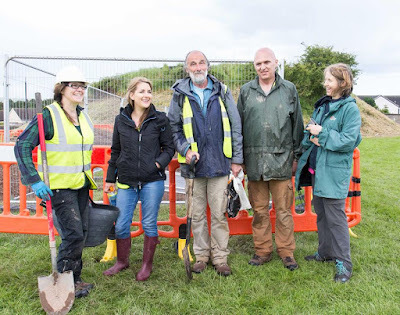 On the first day of the dig there was also a special dig for children with the Big Dig team which was very well attended and enjoyed by all. 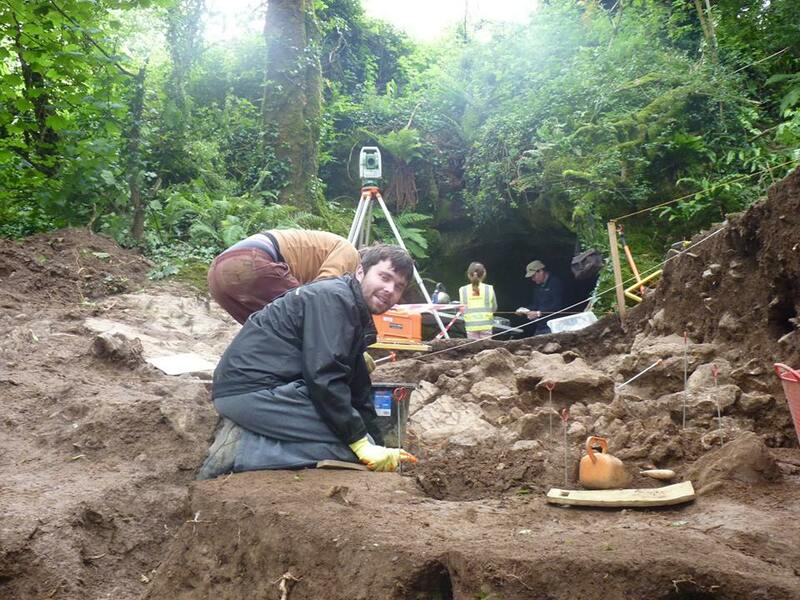 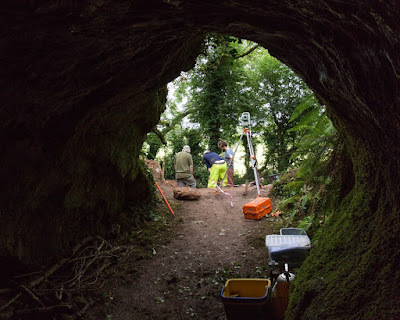 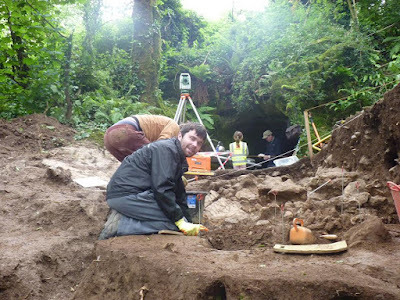 Next came the dig at Dungarvan Valley Caves. 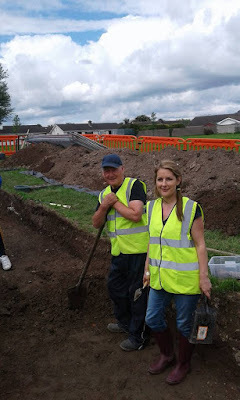 Our thanks to Dr. Cóilín Ó Drisceoil and Dr. Richard Jennings and their team for inviting the volunteers to take part. Dungarvan Valley is an archaeological gem that has the potential to reveal Ireland's earliest evidence of human occupation. This was a fascinating dig with huge amounts of information being gathered together by the archaeologists with help from the volunteers. Finds included a 35,000 year old bear tooth and ancient animal bone remains. 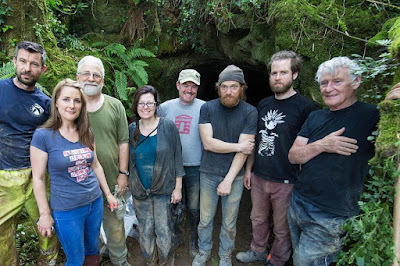 Our thanks to Chrissy Knight-O'Connor and Eddie Cantwell, archaeologists Dave Pollock and Jo Moran, volunteers, those who made donations, photographers John Foley and Simon Dowling, sponsors, Waterford City & County Council, The Heritage Council, Adopt a Monument Ireland, Cathal Brugha Resident's Group, artist Anthony Hayes, and all who helped in any way. 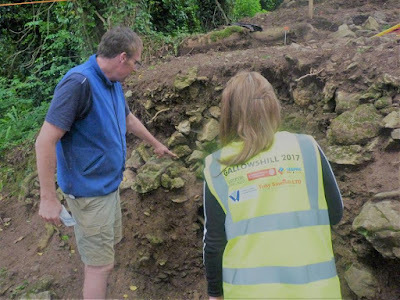 Photos are from photographer John Foley and the Gallows Hill Community Archaeology Group.